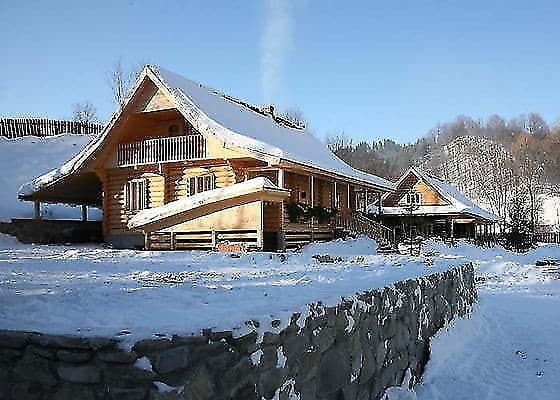 The farmstead "Stara Khata" is located in the village of Prokurava, not far from the town of Kosiv. Nearby there is a river and a forest where you can walk and enjoy the beauty of the Carpathians. The hotel offers comfortable rooms with all amenities. 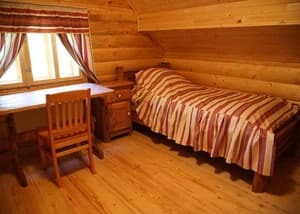 In the rooms: bathroom, TV, satellite TV, comfortable furniture. 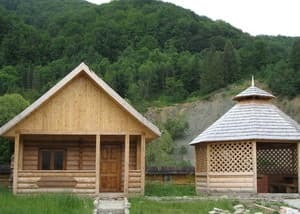 Also in the estate "Stara Khata" there is an opportunity to rent a cottage for 9 people (the first floor - two double rooms, the second floor - two and three-bed rooms), equipped with everything necessary for comfortable living. In the hotel there is a free parking lot, a children's playground, a sauna, a bar, a lake with a fountain, a summer gazebo with a barbecue. The distance to Kosiv is 23 km. PRICES MAY CHANGE, YOU NEED TO UPDATE THE OPERATOR'S INFORMATION! 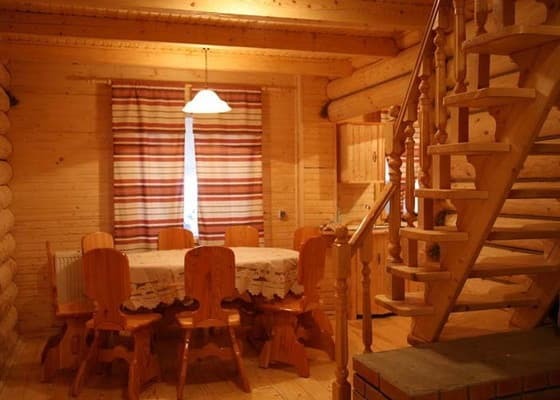 Description of the room: The room is located on the first floor of the cottage, there is a large terrace, the room has a TV, satellite TV, you can use the kitchen. 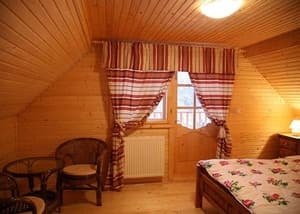 Description of the room: The triple room is on the second floor of the cottage number 1. 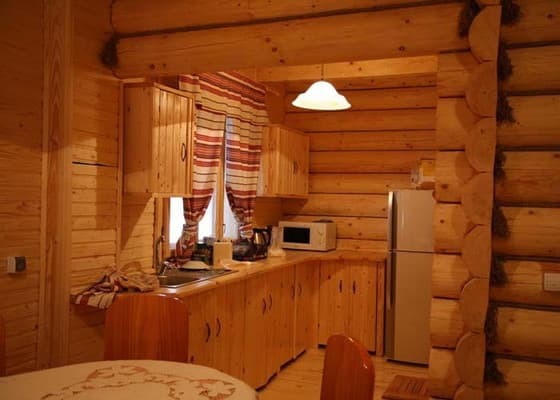 Description of the room: Cottage "Stara hata" surrender completely. Places to 9 persons. On the first floor there are two double bedrooms. On the second floor there are double and triple rooms. Accommodation with children is possible. Up to 3 years - free of charge; 4-12 years - 50%. From Ivano-Frankivsk by bus or minibus to Prokurava. By car: from Ivano-Frankivsk to Kolomiya, then towards Kosiv, Prokuravu.